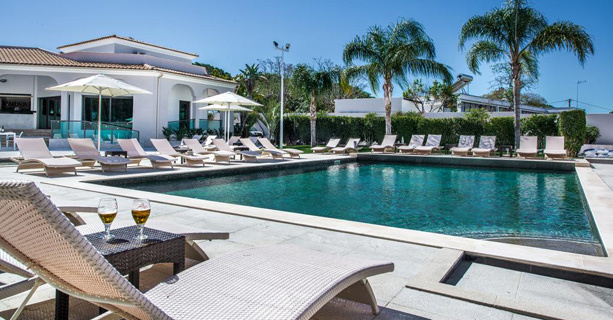 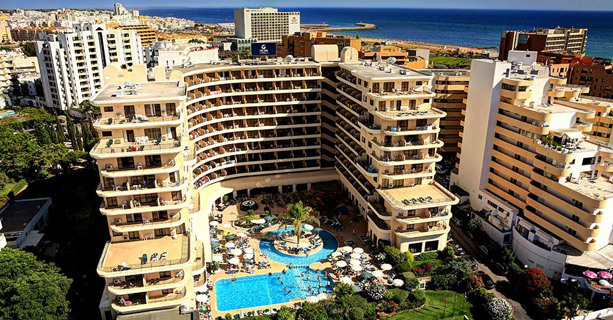 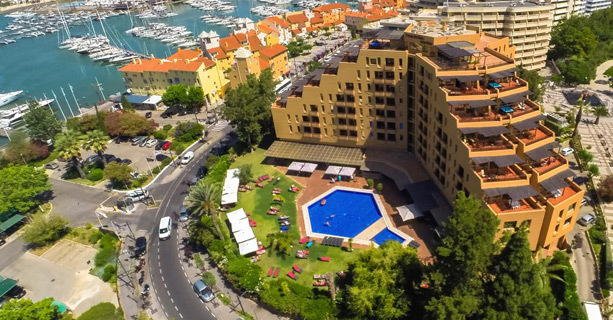 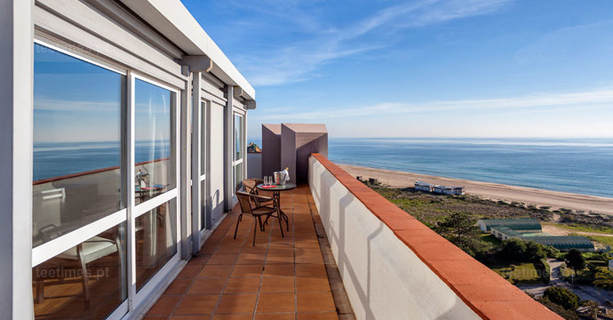 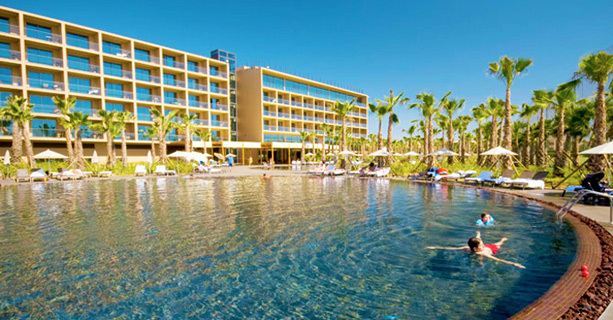 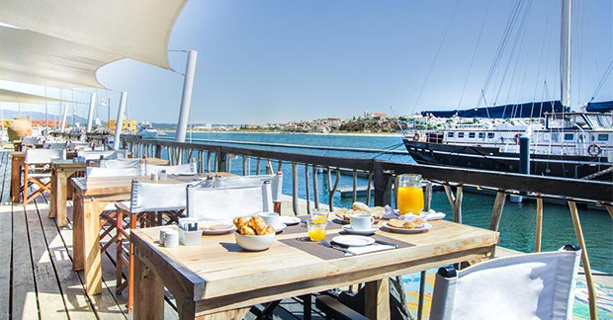 Short Breaks in Algarve: Just a few hours away from major European cities, the Algarve continues to provide great experiences for golf enthusiasts, whether on long weekends or short stays the choice is vast and for all budgets. 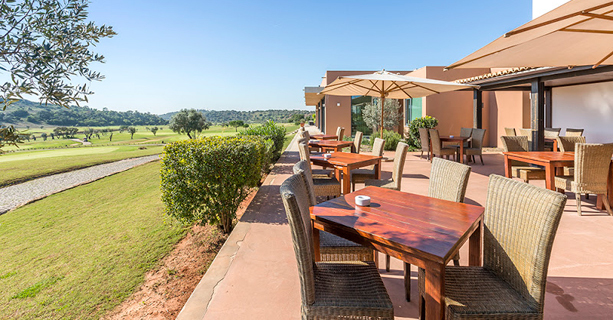 Hospitality, gastronomic culture, mild climate, and a preserved nature are the attributes that have always made the Algarve the favorite tourist destination for thousands of golfers. 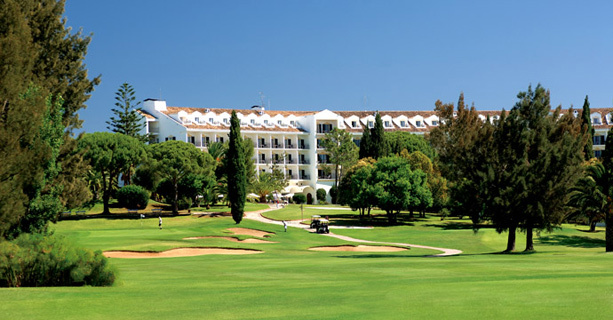 More than 30 golf courses designed by world-renowned architects and famous players such as Jack Nicklaus, Arnold Palmer, Nick Faldo, Oconnor Junior, Robert Trent Jones, are the guarantee of an enriching experience and put several Algarve golf courses in the Top 10 or Top 50 ranking of European golf courses. 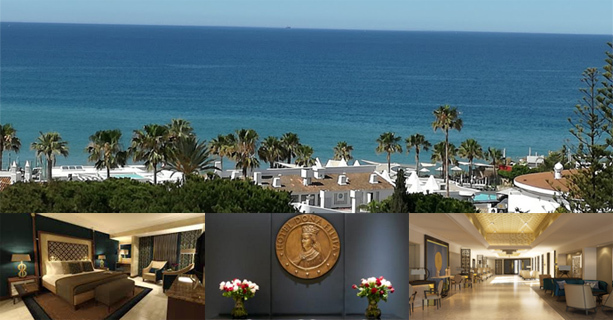 As a result the Algarve as a golf destination have received numerous awards and accolades which are a justifiable source of motivation and pride to all those involved in the various aspects of its operation, whether the promotion bureau the maintenance department the reservation service, or the caddy masters. 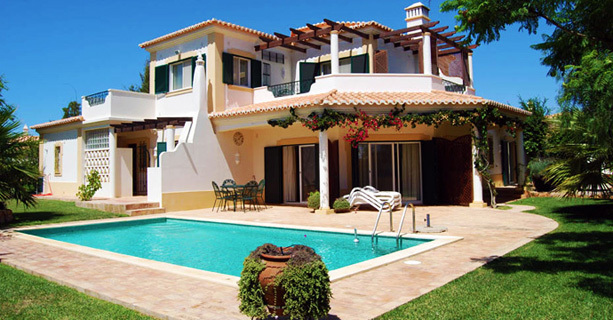 From the cosmopolitan central Algarve and its famous Golden Triangle: Vilamoura, Quinta do Lago, Vale do Lobo, 3 resorts of High quality standards in their conception and in their infrastructures, management and services, passing through other important regions such as Tavira, Castro Marim, Lagos, Portimão / Alvor which also offer excellent options for an ideal golfing holiday. 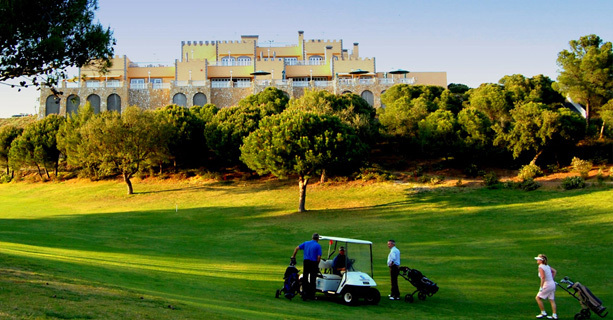 Tee Times Golf Agency is privileged to provide a reservation service to thousands of golfers since 1993 and with a satisfaction rate above 90%. 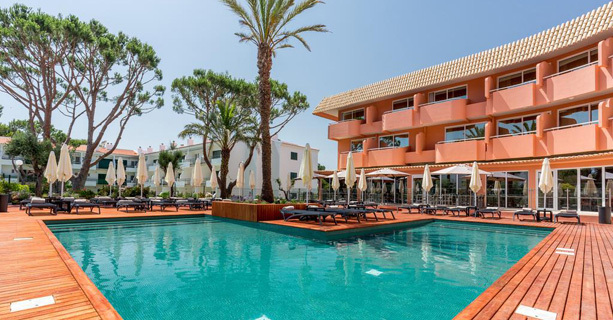 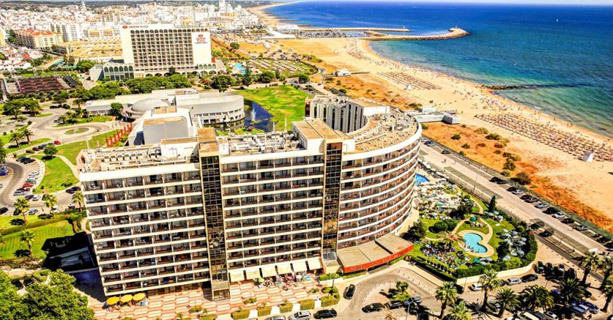 Just a few hours away from major European cities, the Algarve continues to provide great experiences for golf enthusiasts, whether on long weekends or short stays the choice is vast and for all budgets.